The 2019 iPhone XR might offer even better 4G performance than the original one. 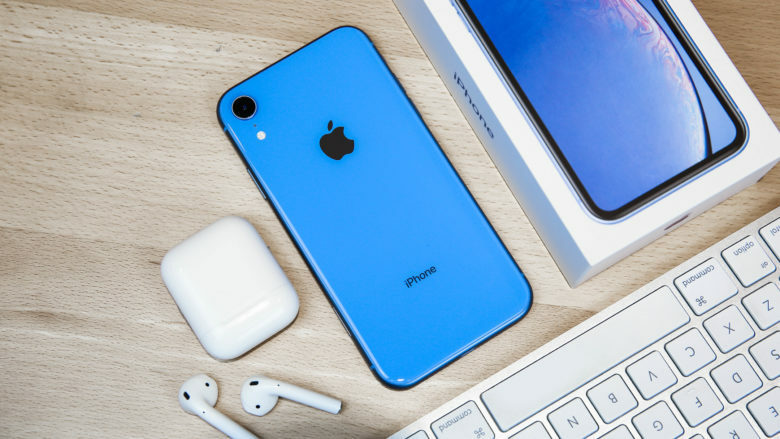 The next version of the iPhone XR could offer significantly faster cellular connections than the current one, according to industry analysts. That’s because the new model is supposedly getting 4×4 MIMO — the iPhone XS series are currently the only Apple devices with this speedy tech. Tests of the cellular performance of the 2018 iPhone models done by PC Magazine show that the XS series handsets are nearly twice as fast as the XR. The difference is because the iPhone XS has 4×4 MIMO while the XR has 2×2 MIMO. MIMO stands for Multiple Input, Multiple Output. And the move from 2×2 to 4×4 is a technical way of saying the pricier model has twice as many antennas. And that makes a big difference. But the situation is reportedly going to change later this year. The replacement for the iPhone XR — whatever it ends up being called — will supposedly get 4×4 MIMO. At least, that’s the assertion in a Barclays research note obtained by MacRumors. Those tests done on the 2018 iOS handsets show that under good but real-world conditions a move from 2×2 MIMO to 4×4 MIMO improves LTE performance from roughly 200 Mbps to 400 Mbps.